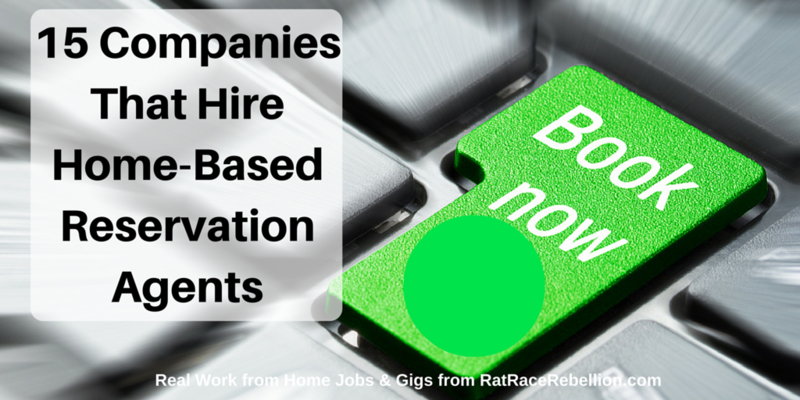 An increasing number of companies have jumped aboard the work from home bandwagon and are hiring home-based Reservation Agents. The companies listed below hire on a regular basis and MAY or MAY NOT have openings today. If these types of jobs interest you, please bookmark this page and check back regularly for new job openings posted by these companies! With over 50 hotels across the US, Omni periodically posts job openings for Reservation Sales Associates. 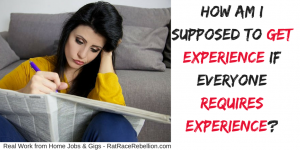 They require on-site training, so you would need to live near the hiring location. That said, they state that the average pay is $14/hour, so it’s worth keeping them on your search list. To see their current openings, click here and enter “work at home” in the “keywords” field. Through their “@home Program,” Starwood Hotels frequently posts jobs for Reservation/Call Center agents. They have a nice list of benefits too. Positions may be limited to certain cities and states as an on-site training period is necessary before working from home begins. Click here to see their current openings. Periodically posts openings for Virtual Reservation Agents. All training takes place online. Click here to see their current positions. As we’ve mentioned in past posts and job listings, Hilton is a very active hirer of home-based reservation specialists (and customer service reps). So much so, that they have a page dedicated to their work from home positions. 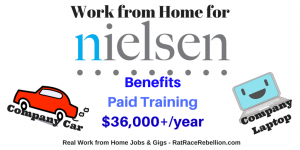 Read about their work from home program and check current job listings here. Hyatt posts positions for Guest Services Associates on a periodic basis, and they currently hire from about 23 states. Visit their site to see if they have open positions. Hotel Tonight hires work from home reps to make hotel reservations for a number of hotel chains. They hire in over a dozen states. U-Haul hires home-based Reservation Agents on a regular basis. The company pays $8.25 per hour, plus bonuses. Enterprise Holdings, the car rental company that owns and operates the Alamo, Enterprise, and National brands and operates in over 70 countries, regularly hires work from home Customer Service Reps and Reservation Sales Reps.
Pay starts at $12.50 per hour and training is paid! The company is hiring to fill positions for Home-Based Sales Specialists, Agents, Call Center Sales Specialists, and other roles. According to feedback from folks who work with them, pay is around $11 per hour. For training purposes, applicants must live within a certain radius of their various locations, so please read the job descriptions carefully for geographical details. 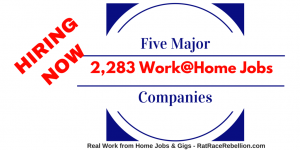 To see their current work from home positions, click here. Alaska Air has been expanding their home agent program and regularly posts openings for home-based Reservation Agents. Currently, training takes place in Boise, ID. 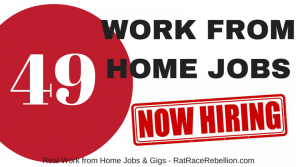 To see if they have any work from home positions open, click here. This airline has a wonderful work from home program for the customer service and reservations agents. Candidates must reside in Utah. Click here to see if they have any positions open currently. American Airlines periodically posts openings for work from home customer service/reservations agents. Generally, training takes place in the Dallas – Fort Worth area of Texas. Norwegian Cruise Line hires work from home Universal Agents to service phone calls to book cruises and promote Norwegian Cruise Line products. Active Network hires seasonally for people to book reservations for campgrounds and other outdoor locations. Click here to see if they have any current openings. Carnival often posts openings for “Personal Vacation Planners.” These positions are heavy on the sales side so, if you decide to apply, be prepared for that. From what we have seen, positions are open in Florida only. This entry was posted in Hiring Companies, Work at Home Jobs and tagged American Airlines, Hilton, Hyatt, JetBlue. Bookmark the permalink.